Of all of your senses you probably use your sense of sight the most. 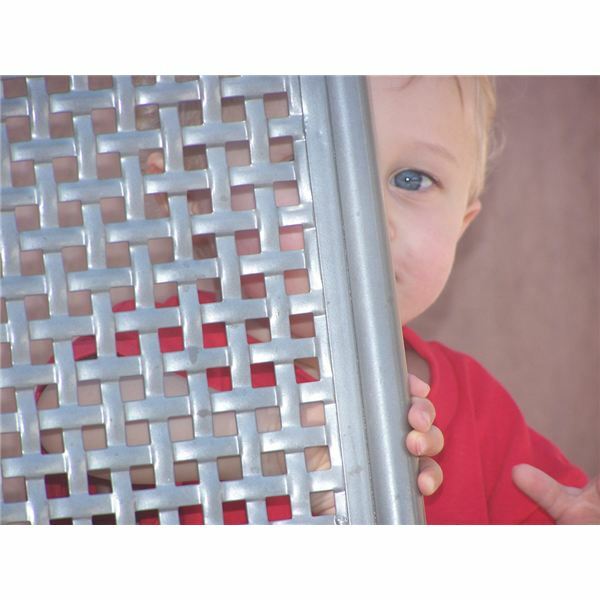 Even as a baby you played a sight game called “Peek-a-Boo! I See You!" Help your students realize how important the sense of sight is by reading a book and doing several related activities. 2. The students will learn how to protect our eyes and how our eyes can protect us. 3. The students will learn that the eyes and brain work together to see objects. 4. Students will learn that you must have light to see. Without light there is no sight! Light from an object moves to the eye and the brain interprets it. It’s very technical but just know that there must be light to see. In fact some animals that live deep in caves do not even have eyes. Our sense of sight is the most used of the five senses. The sense of sight protects us! We can see to move around without being hurt. We see dangerous situations to avoid. A person who cannot see is said to be blind. Glasses and contact lenses can help those with poor vision. Never put objects or toxic liquids in the eye. Do not stare at the sun. Then pair your students up with a partner. One student in each pair will wear a blindfold. Ask the student’s permission to wear a blindfold and make sure the student is comfortable doing this! The sighted student acts as a guide. Remain this way for about ten minutes. You may take a walk down the hall, around the room or out to the playground. Afterwards gather to ask the “blind" students how it felt to be without sight. Did they find that they used more of their other senses? Then switch places and repeat the activity. 1. Eyes Closed Worksheet: What I should never do with my eyes closed! Students think of activities that would be dangerous without the sense of sight. 2. Things to See: Write and illustrate your favorite thing to see at home, at school and outside. Eyebrows and eyelashes protect the eye from dust, dirt and sweat. Tears help wash away small particles. The eyes of some animals like deer, rabbits and mice are on the sides of their heads so they can see in all directions while running from enemies. 1. Graph the eye colors of the students. Use a large chart or a white board. To make a bar graph, write the eye colors across the bottom: brown, blue, green or hazel. Students write their names in the correct color column based on their eye colors. Which eye color is the most represented? The least? 3. Gather some Where’s Waldo? books and instruct small groups to use their eyes to find Waldo on each page. Rissman, Rebecca. Seeing. Heinemann Library, 2010.